ABACUS is already becoming a popular trend in countries like Japan and China, is fast catching up in India as well. A concept which has been around since centuries, the abacus is becoming a popular mental development tool once again. 1. It helps all round development for normal children aged 6 to 16. 2. It helps to develop concentration, listening and creativity in the child. 3. To eradicate the phobia of mathematics for school going children. 5. To master + - x :- with efficiency. 6. To enhance imaging skills. 7. To bring revolution in child’s education in india. 1. 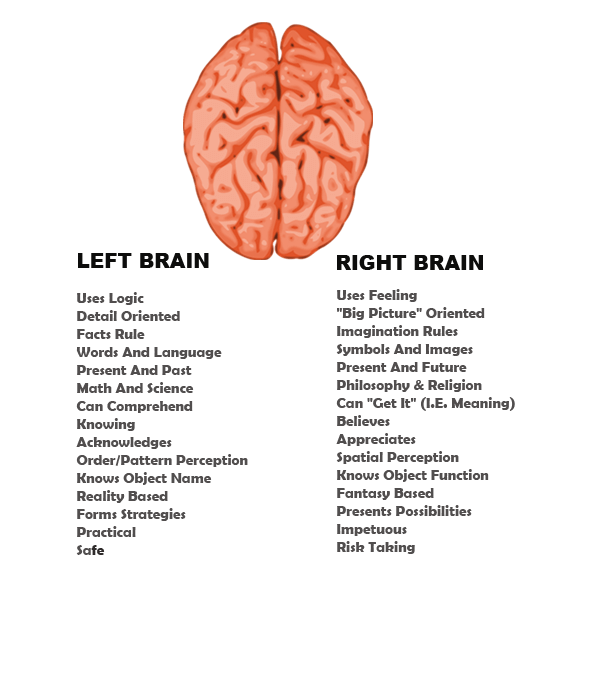 Neurologists say that we do not use our brain fully, we generally use the left part of the brain. But with abacus training we start using our right part also which ultimately results in superb activities. 2. Parents Opinion : Doing this course my child has improved concentration in all his subjects.